Higher cost of living & studying in the UK? 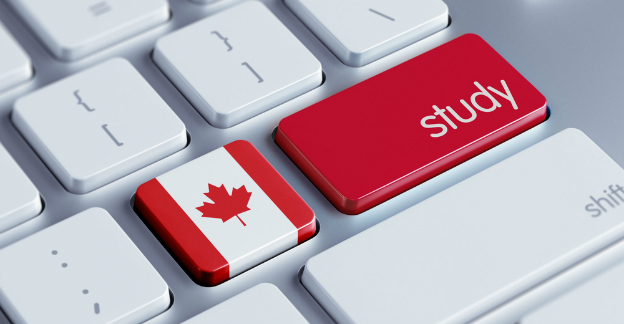 Is Canada more attractive to international students? \r\n\r\nForeign spouses and common-law partners are allowed to relocate to the country using an open work permit, and students are also permitted to work both during and after their studies to help with living costs and the building of industry connections for the future. Canada’s bilingual status is also clearly a major positive factor in its attractiveness towards students, as not only can it attract both English and French native speakers, the country’s consistent use of both English and French throughout the nation makes it a great place for speakers of either tongue to pick up a second language.\r\n\r\nThere are still a number of things you must consider before going to study in Canada, but as we can see there are a multitude of reasons why studying in Canada is such an attractive prospect for international students, and as more and more students discover the rewarding experience a period of study in Canada offers, it seems the country is now perfectly placed to take advantage of the reduced opportunities found in other English-speaking nations to educate the world’s best and brightest minds.